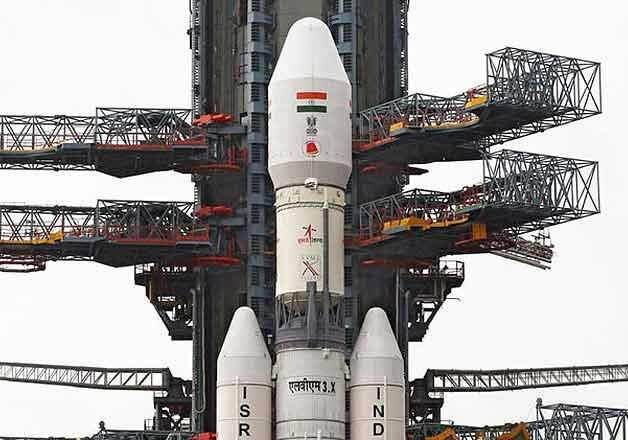 Indian Space Research Organisation (ISRO) – Polar Satellite Launch Vehicle (PSLV) conducted its thirtieth flight from the Satish Dhawan Centre, Sriharikota on July 10 with the heaviest payload ever for a commercial launch. India has established itself as an efficient commercial launch pad for foreign satellites. This is the heaviest payload for a commercial launch. A successful PSLV-C28 launch would give a big boost to Isro’s commercial launch capabilities. said Isro spokesman Deviprasad Karnik. PSLV-C28 launched the UK’s 3 identical optical earth observation satellites- DMC3, built by Surrey Satellite Technology Limited (SSTL), & two technology demonstrator auxiliary satellites into space – the CBNT-1 and De-OrbitSail. a total of 1357 kg ! Isro said on its website that accommodating the three DMC3 satellites each with a height of about 3 metre within the existing payload fairing of PSLV was a challenge. After the hugely successful Mars Orbiter Mission, which completed 300 days in the Martian orbit a few days back, India is now planning a mission to Venus.